Branding. No, not what they do before the round-up at the Crown Vee ranch, although if you don’t brand you’ll be just another among the herd. 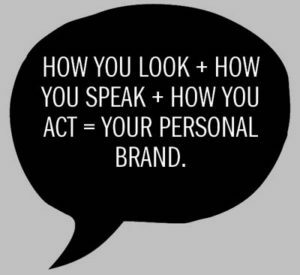 Branding is what identifies you to the public. Once known as identity marketing, your brand defines your business, defines who you are, and what you intend to accomplish. Or, at least it should. As a run-up to the Feb. 23 SBN Best Practices Forum (a plug for what should be an entertaining and informative event) we’ll look at some of the basics of branding, brand creation and brand management, because, in 2017, your brand epitomizes your business, or at least how you want your business to be recognized in the public eye. 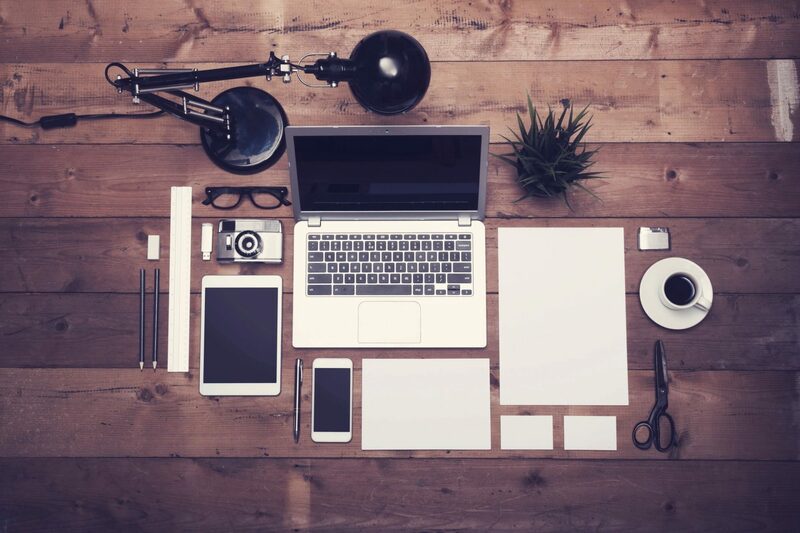 Before you start any kind of brand creation, brand campaign, or re-branding, one requirement stands out before all others. 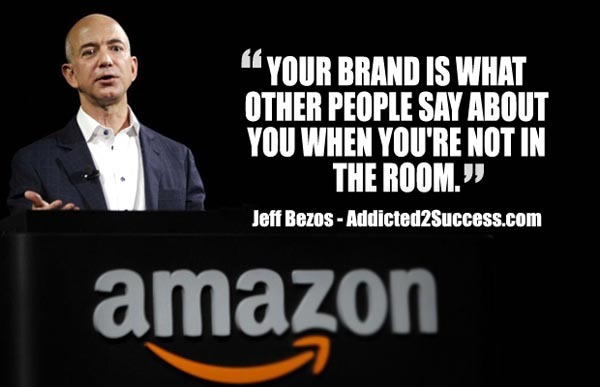 Your brand must be authentic. Not what you hope to be some day, and not what you think you are, it must be authentic to who and what you are, right now. How do you know that? Well, you can ask yourself, who am I? But, being objective about yourself isn’t always the easiest thing to do. You need outside direction and structured feedback from the public, and if you listen, they’ll tell you who you really are. Think about polling your followers on Facebook or Twitter or gathering some colleagues together for a focus-group-like event. Remember, constructive criticism is helpful and that you might have to check your pride at the door if you want to discover how your business is perceived by others. An example of an authentic brand? How about Michael Kleiner Public Relations and Web Design? We’ve been around since 1999, and we do indeed make the unknown known. Just go to www.kleinerprweb.com to see examples of our work and our Marcomm services.